If you’ve ever tried to type in a cold room, you know that you end up frantically rubbing your hands together every few minutes to try and warm them up. It’s not great! Why not make sure your home office can keep you comfortable automatically? 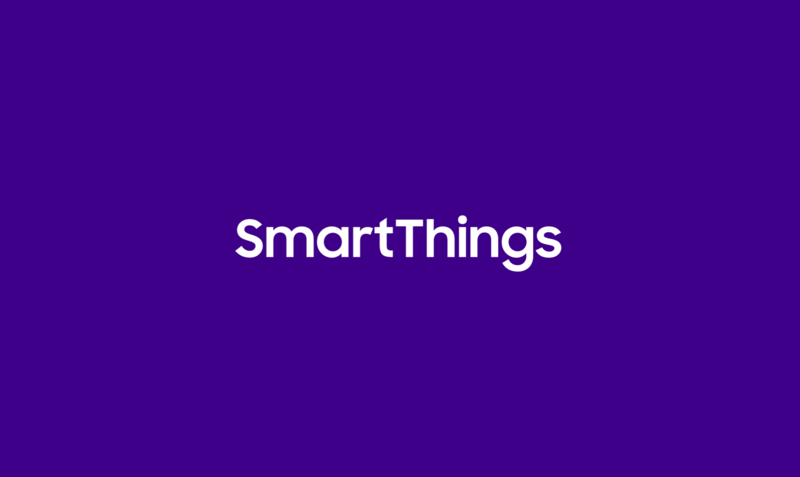 All you need is the SmartThings app, a Multipurpose Sensor, an Outlet, and the space heater of your choice. 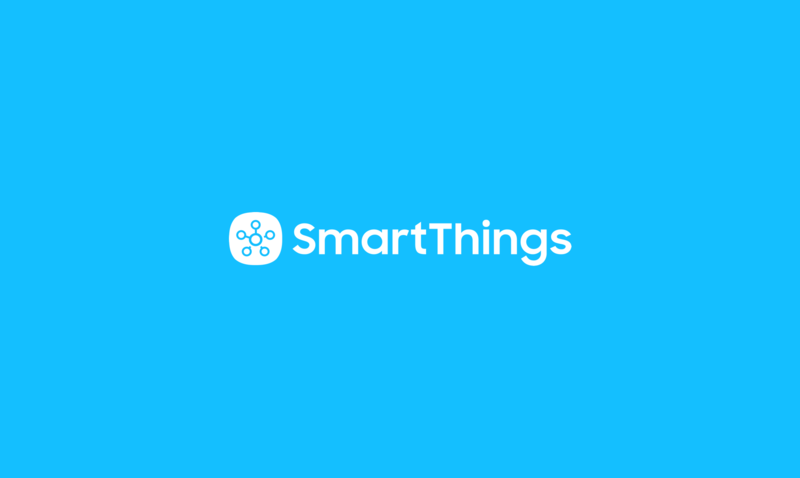 Use the “Add Device” feature in the SmartThings app to pair a SmartThings Outlet Sensor with your SmartThings Hub. Place the SmartThings Multipurpose Sensor on your office door so that it can act as a temperature sensor as well. 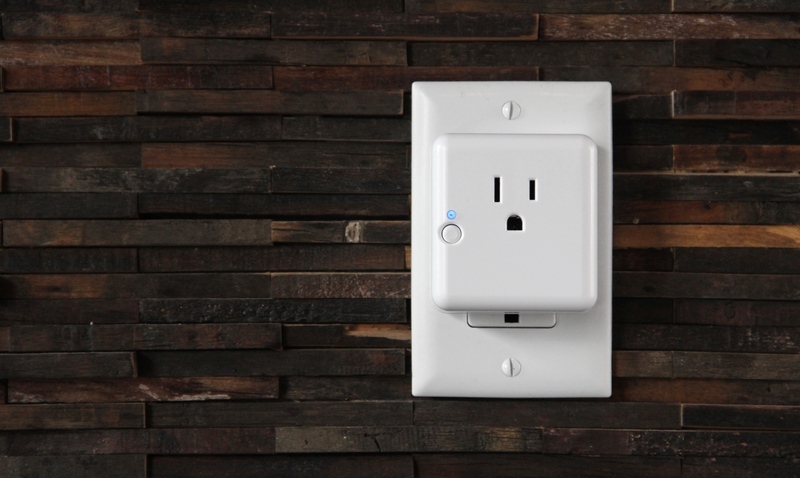 Plug the SmartThings Outlet into a power socket and connect a portable heater. Use the “Virtual Thermostat” SmartApp in the Marketplace section of the SmartThings app to configure your portable heater to turn on when the door is opened and the temperature is below your comfort level. 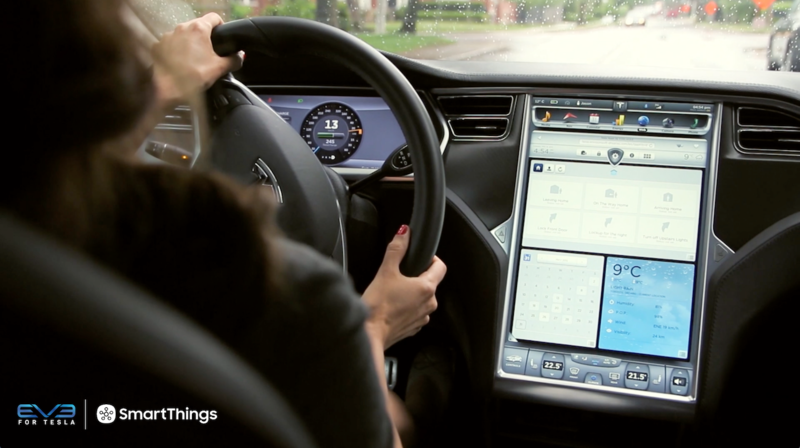 Grab some more Multipurpose Sensors and Outlets.